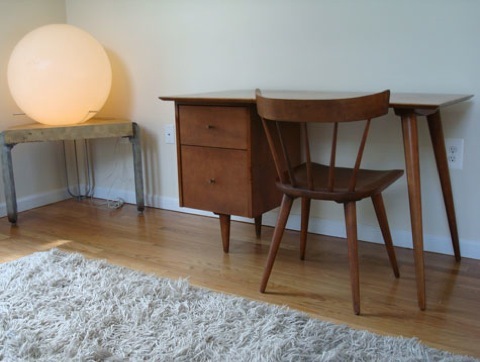 We Want: Shaker Influenced Furniture! 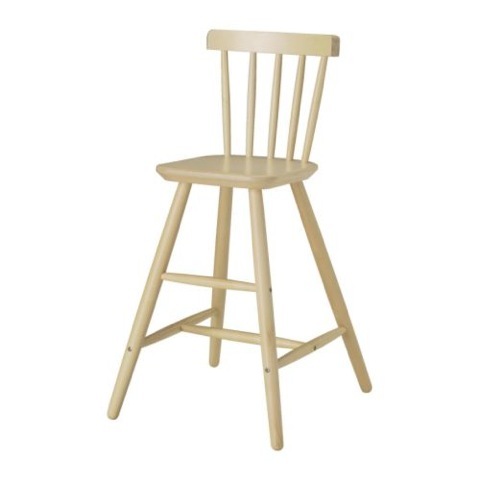 Following suit with my Norwegian Cottage obsessions has led me to my newest fancy: The trusty shaker chair. 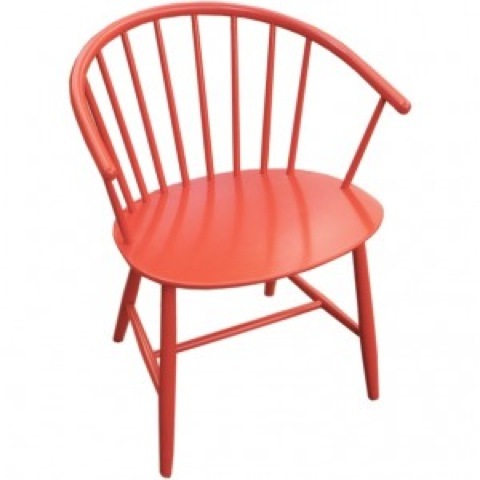 Looking for dining chairs for the cottage should have been a daunting task. 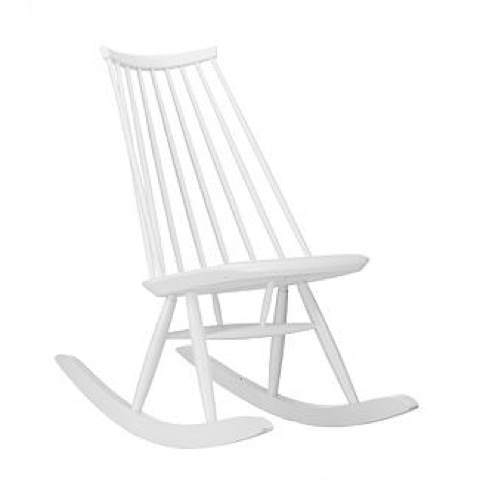 I needed to find chairs that were well built, something that works with the cottage, and something that (in a perfect world) could be passed on to a future generation of cottage goers. 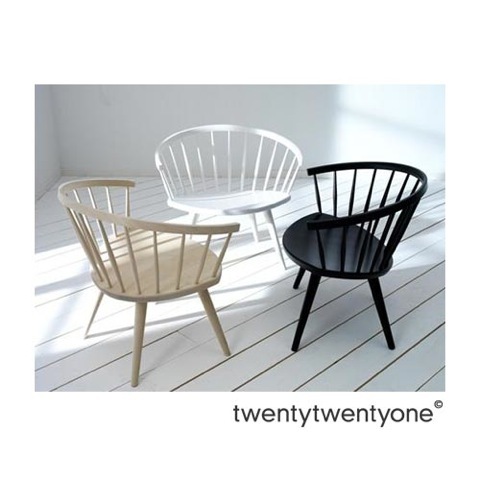 But most importantly dining chairs on a budget! It wasn’t that hard of a task, I’ve always liked shaker chairs around dining tables. 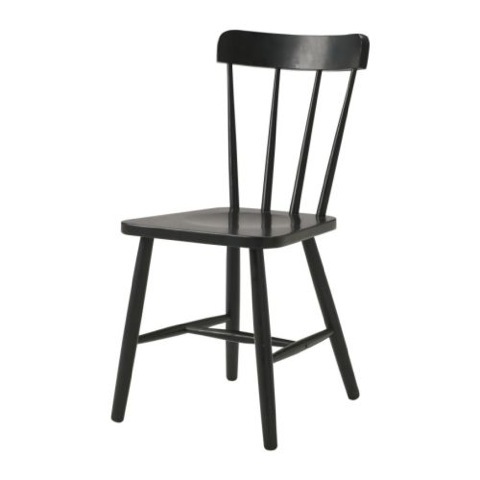 Lucky for us, there’s an abundance of modern shaker style chairs out there, a lot of them at a reasonable price. But which ones are right for us? Continue reading for the exciting conclusion! 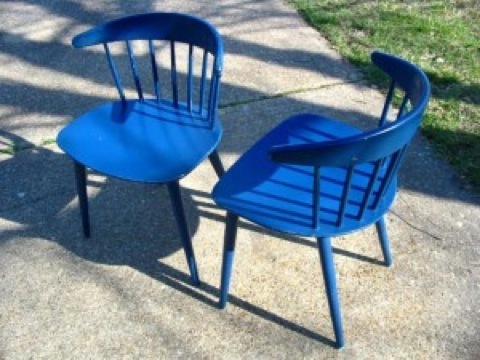 We already started when we found a pair of original Jorgen Baekmark Shaker chairs for FDB Mobler in their original blue finish for only $75 each. 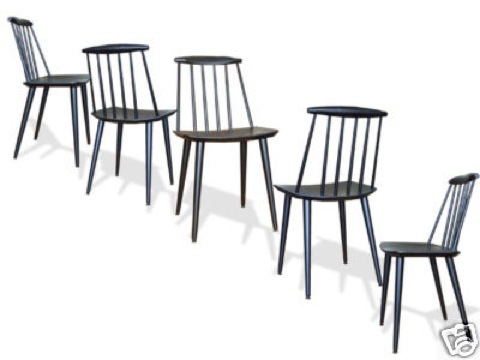 I found this beautiful set of FDB Mobler chairs from thegoodmod.com. You may recognize this chair as one of the many objects in our banner (They’ve been on my mind a long time haha). Originally there were only 5 chairs, but when I called Spencer to inquire about shipping he said he recently found an additional chair and he’d throw it in at no additional cost. Lucky for us all the legs unscrew, allowing for easier and cheaper shipping, we were sold! There’s way too many chairs to list! 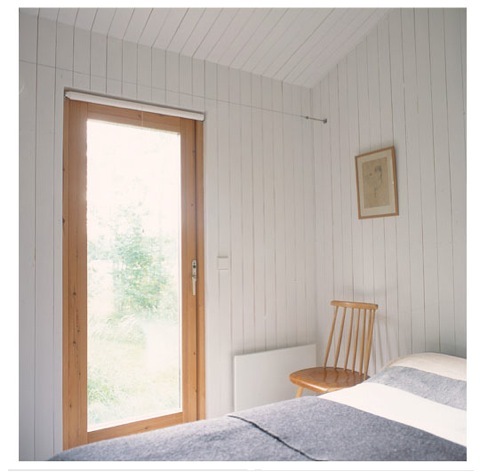 I just need to give a shout out to Borge Mogensen & George Nakashima!